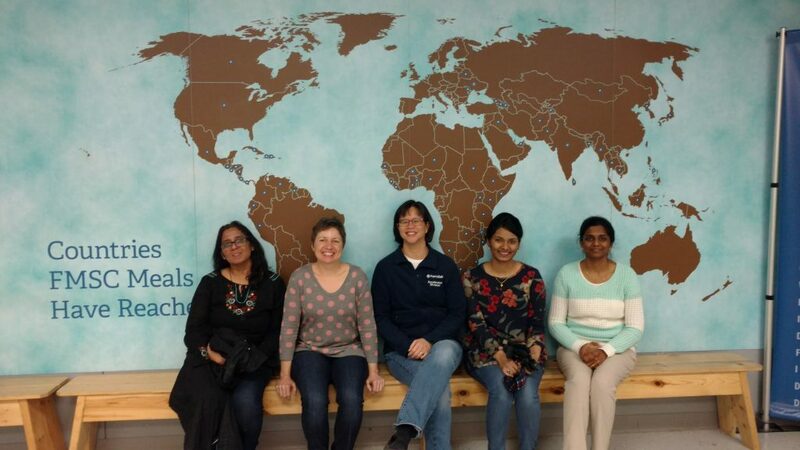 Left to right: Merina Albert, Lucy Nobrega, Mayling Wong-Squires, Sushma Nimmalapalli, and Sai Kancharla. The world’s largest conference and career fair for women in engineering. Cryogenic demonstration by fSWE’s Kathrine Cipriano and Andrew Dalesandro. Mayling Wong-Squires connects with students about engineering at Fermilab. Kathrine Cipriano gives a brief overview of the 2017 Society of Women Engineers conference. fSWE Co-Chairs Mayling Wong-Squires and Kathrine Cipriano engage women engineers at the Austin Convention Center, TX. World’s largest conference and career fair for women in engineering with more than 9,000 attendees from around the globe.